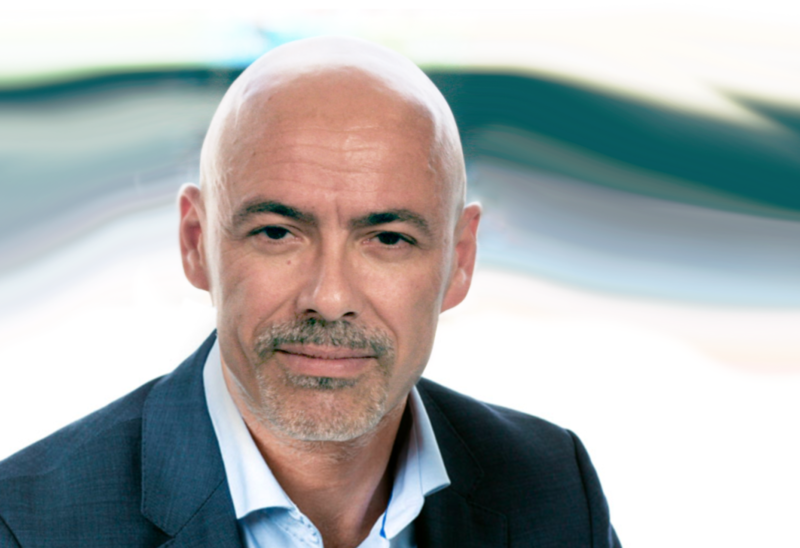 iRewind is excited to announce the addition of Francesco Panetta to its team. Francesco is looking back on a career filled with highlights on and off the race track. 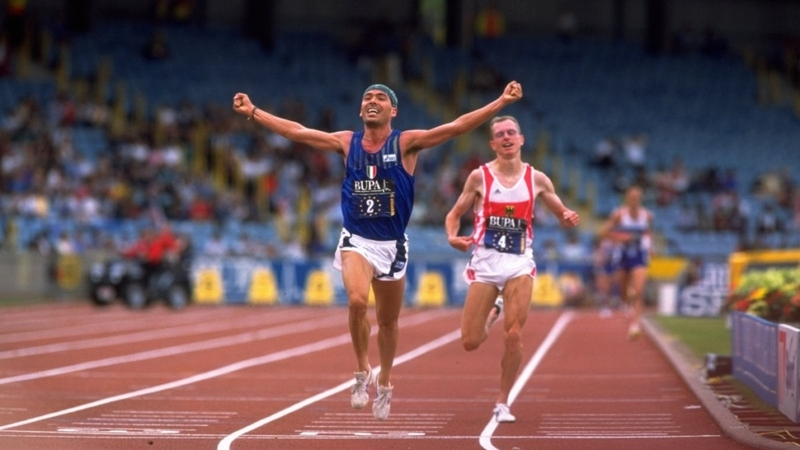 Being a professional athlete himself and participating in 2 Olympic games in the 80ies, the former 3000m steeple world champion and 10’000m medalist brings a wealth of experience to the table and will be a cornerstone in our international expansion. Upon finishing his professional career, he most notably worked as a TV Analyst at RAI Sport and held various positions at sports apparel and shoe manufacturer Diadora SpA. Before joining iRewind he spent 8 years at Timex where he acted as a Sales Director. The Italian sports market is one of the most established and traditional in the world. International bike races like the “L’Eroica” and running events such as the “Stramilano” form an important part of the Italian sports culture and attract tens of thousands of participants every year. We look forward to bringing our personalized video technology to our Southern neighbor together with Francesco.